HBO has started to be less chilled about people seeing Game of Thrones through illicit means, and has started making some real threats about piracy. In the past HBO has sort of accepted that piracy was part of Game of Thrones. It's the most pirated show in the world after all, and a large part of that has to be attributed to the fact that HBO in the US was only available on cable packages, and with certain subscriptions. That has changed recently though, which seems to have taken HBO down a different route. The first thing is that the broadcaster has, acccording to Yahoo, warned a Brooklyn bar called Videology about its Sunday night themed Game of Thrones parties. The idea is simple, you head to the bar, grab a seat and a beer and watch the epic series live as it airs on HBO. This bar in particular isn't the only one offering this service, but HBO has told it not to carry on. HBO is, of course, well within its rights to ask for this to stop. Subscriptions - and this is true of Sky too - are sold on either a domestic or commercial basis. It's quite unlikely HBO does "pub" rates in the same way Sky does. Sky's business site does say that Sky Atlantic is included in its packages aimed at bars, but it does also say that "terms and conditions" apply. 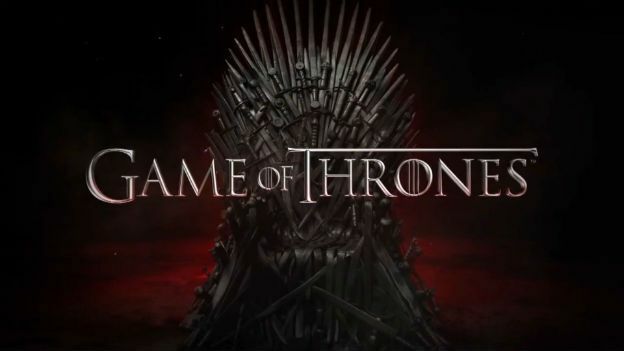 HBO has also taken action against people who have downloaded Game of Thrones from torrent sites, sending out letters via ISPs warning against such naughtiness. In the past HBO has been a bit of a light touch when it comes to torrents, perhaps because it wasn't possible to get HBO without cable, now, at least in some countries it has HBO Now to allow easier access to such content. And even HBO Now has some problems for UK users who have signed up, and are paying, for access to the service. Warning emails were sent to subscribers - according to TorrentFreak - saying that their accounts would be closed unless they could demonstrate that they were based in the US. Use of VPNs has apparently become a target for HBO, even if people have legitimately paid for their accounts.